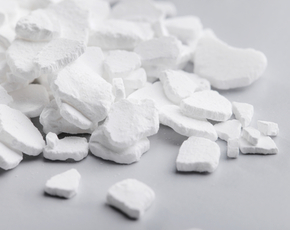 Is Calcium Sulfate Bad For You? 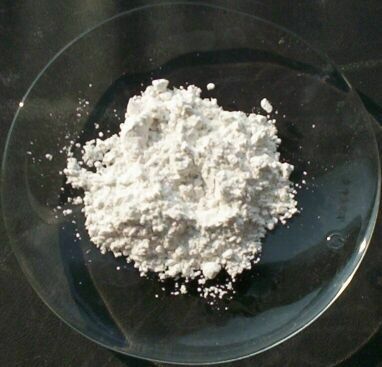 Calcium sulfate, or gypsum, is a naturally-occurring form of calcium. Aside from minor side effects when consumed in excess, there’s no evidence that it’s bad for you. 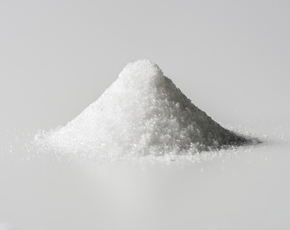 Calcium sulfate is used in a wide variety of foods. It appears as a coagulant, a firming agent, a leavening chemical, a conditioner, a stabilizer, and a thickening agent. It can be found in pastas, breads, baking powder, cheese, jellies, candies, and tofu. Generally, calcium sulfate is a minor ingredient - you'll encounter it only in small amounts in food. 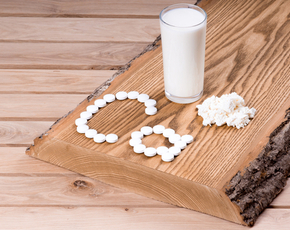 The Food and Drug Administration classifies calcium sulfate as GRAS - generally recognized as safe. Their opinion is shared by the European Food Safety Authority, who assessed calcium sulfate as safe in 2008. Exceeding your daily limit for calcium - about 2,500 milligrams in healthy adults - can make you constipated. In some cases, taking calcium from supplements has been linked to the development of kidney stones. There's weaker scientific evidence that regular supplementary doses of calcium may increase your risk of certain cancers as well. This is particularly a concern in older women, who sometimes take calcium supplements to guard against osteoporosis. Calcium sulfate, however, is not the same as calcium supplements. There's a significant amount in foods like tofu, but not a dangerous amount; a four-ounce serving will provide you with about 15% your daily calcium needs. According to the European Food Safety Authority, calcium sulfate in mineral water provides about as much bioavailable calcium as milk. 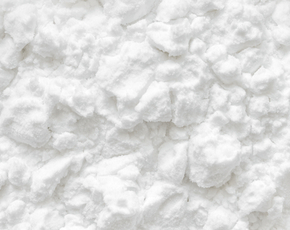 The important thing to remember when assessing ingredients like calcium sulfate is that a scientific-sounding name doesn't always match up to a dangerous preservative or chemical. Calcium sulfate has not been demonstrated to be unsafe. Despite the fact that it sounds like it was invented in a lab, it's a naturally-occurring and basic chemical that's easy to find in nature. The amounts found in your food are generally very small, and you're unlikely to be harmed by it.